We are often stuck with leftovers, which are neither appetising enough to have early in the morning nor can they be wasted. What a fix! Well, what if a magic wand converted these leftovers into a hot, healthy and tasty breakfast? If idlis became upma or chapatis became rolls? 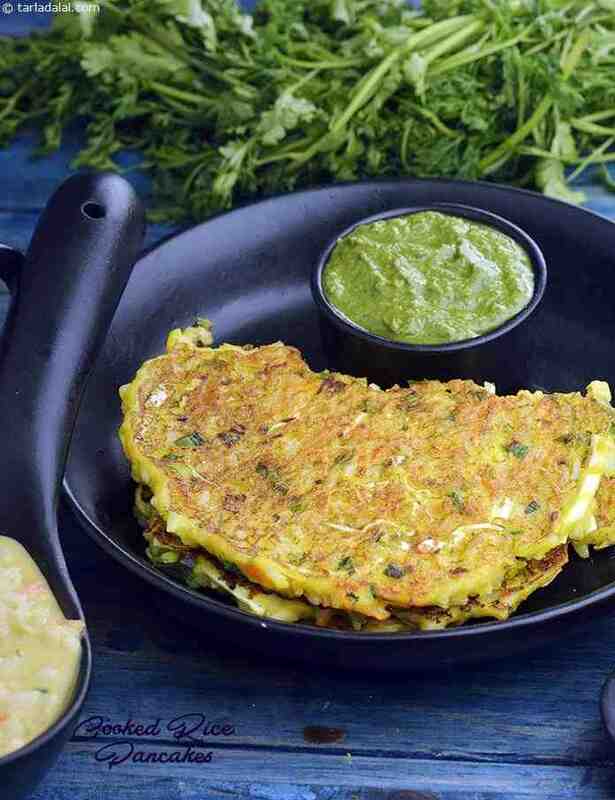 Here, we present you with some creative breakfast options made using common leftover foods like sprouts, khichdi, rotis, whole wheat breads, idli, etc. These recipes are satiating and super delicious!